1. The act or practice of abstaining from or eating very little food. 2. A period of such abstention or self-denial. 3. To eat very little or abstain from certain foods, as a religious discipline. During this year, Cathy and I have been fasting in a variety of ways. 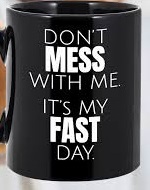 We are not fasting as a religious or a superstitious exercise; hoping to gain God’s special attention, or to tip the invisible scales of blessing in our direction. Our goal as a couple (and individually) is to deal with our hearts; which tends to want what it wants. We are longing to have a heart change as we long to be in deeper fellowship with Him. And fasting things like sugar also has some health benefits such as feeling better and weight loss. Individually, we have been noticing that when we stop eating something like anything made of sugar or fasting from social media, just how often we go to what we are giving up rather than to Him. It has been amazing to me how often when my heart is wandering or feeling “blue” that my flesh longs for chocolate; rather than going to the LORD for His help. Fasting is not to be thought of as a means of earning God’s favor or improving one’s status with God. The general purpose of it is to humble the soul before God. “Say to all the people of the land, and to the priests: ‘When you fasted and mourned in the fifth and seventh months during those seventy years, did you really fast for Me—for Me? When you eat and when you drink, do you not eat and drink for yourselves? So it is possible to fast and not really be doing it for the LORD. My favorite (heart exposing) scripture on fasting is from Isaiah 58. The prophet Isaiah (speaking for the LORD) is explaining to the people how their fasting is wrong. 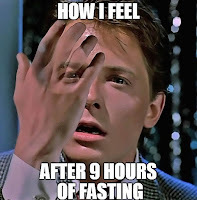 They had been fasting with no apparent success in reaching their goals. Sounds like you and me doesn’t it? The LORD lovingly rebukes them in an effort to correct their wrong theology and to share His heart on how He wants them to seek His face in a fast. My prayer is that as you read Isaiah 58 from the Message version of the Bible, your heart will be corrected in areas where (perhaps) you too have been off during your times of fasting. 1-3 “Shout! A full-throated shout! 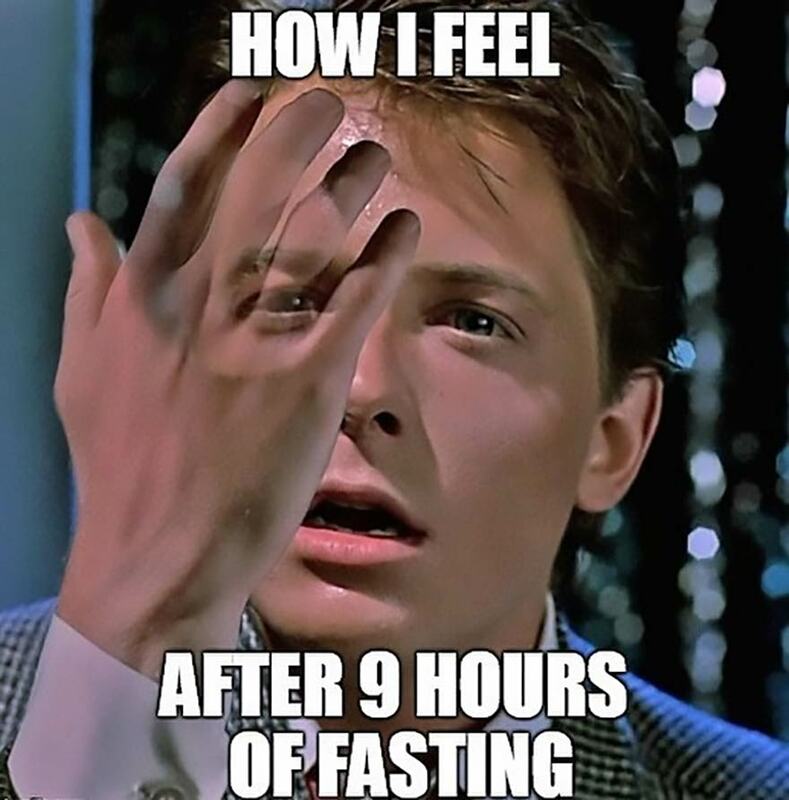 ‘Why do we fast and You don’t look our way? “The bottom line on your ‘fast days’ is profit.